I had the soya chunks more than a whistle and it was little on the softer side. So had to fry them before adding to the rice. The rice was very tasty and I attribute it to the long spice that goes by the name Marathi Mogga, which in sense it is not. However for name sake, until I find out its name, let’s call that as such, and that’s what gave the rice the characteristic hotel taste. The best surprise was the Brinjal Curry. 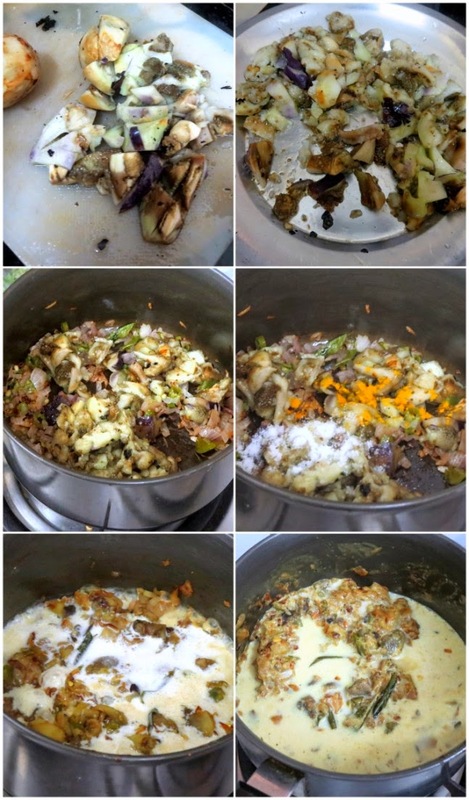 The author calls it Chutney, though it’s more than a chutney as it has coconut milk added. I have never added coconut milk to brinjal in this way. And the chutney was really so yum! You must try it, if you are a brinjal fan. It has that creaminess that comes because of the thick coconut milk, and that smoky aroma as it was roasted on flame. Well it was very smooth and blended so well with the biryani. 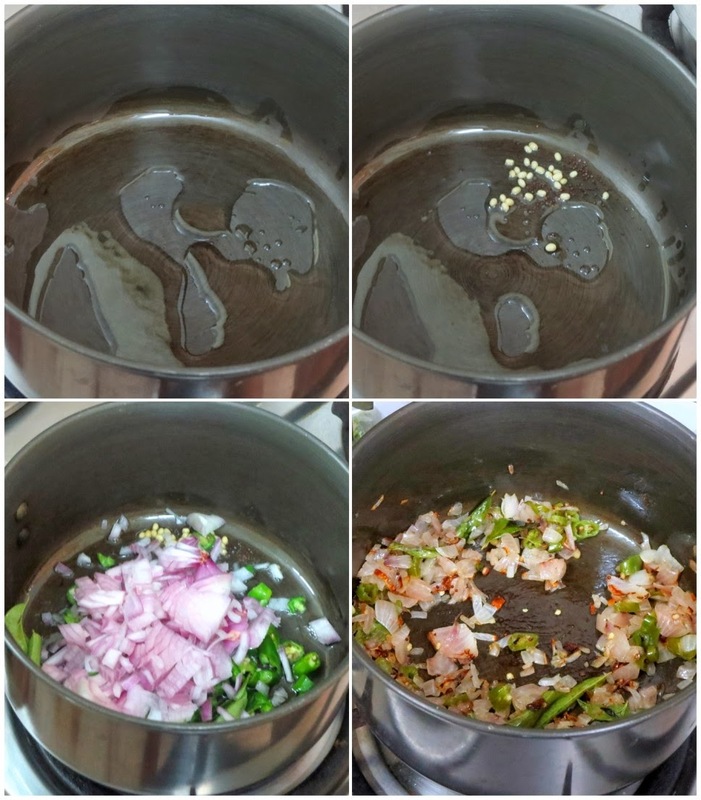 This side dish is truly something that doesn’t overwhelm the rice and at the same time holds it’s unique taste. All in all our Pondicherry was a smashing hit. Though I was upset I couldn’t get a bread to make, I am happy I have a rice and a pachadi that I will be most surely be repeating. 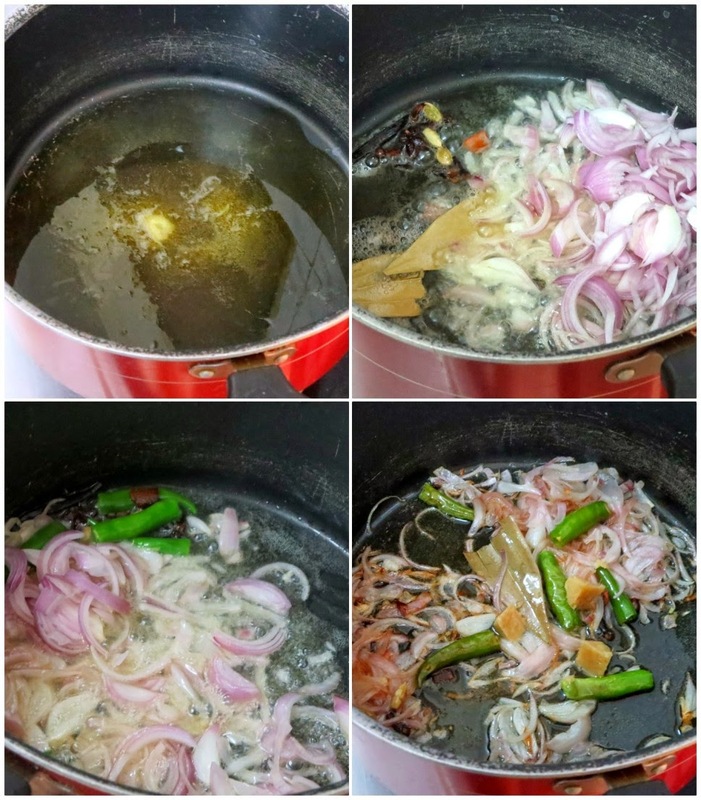 Cook on high heat for 5 – 7 mins. 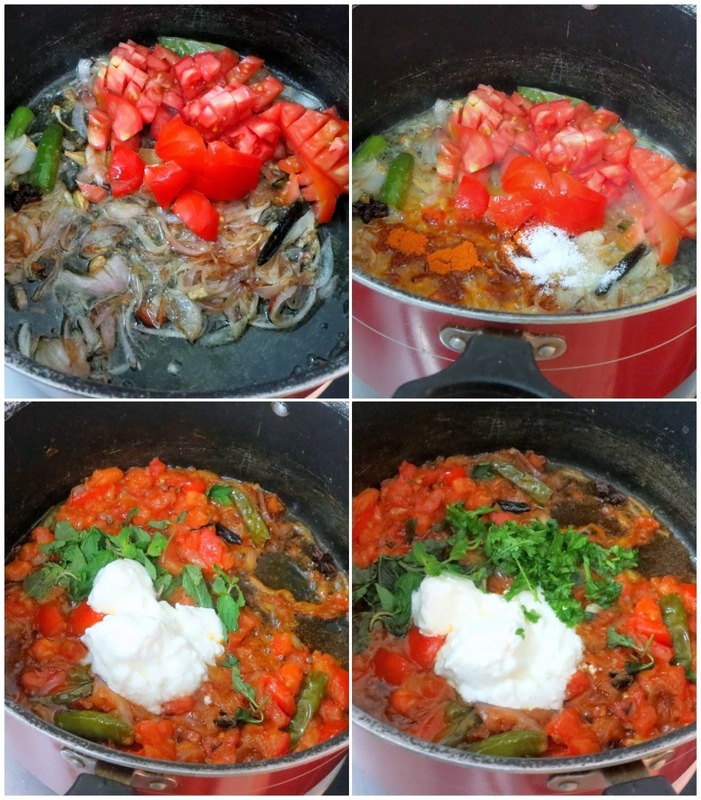 Once the water starts to be absorbed, reduce, cover tightly with another lid and simmer. 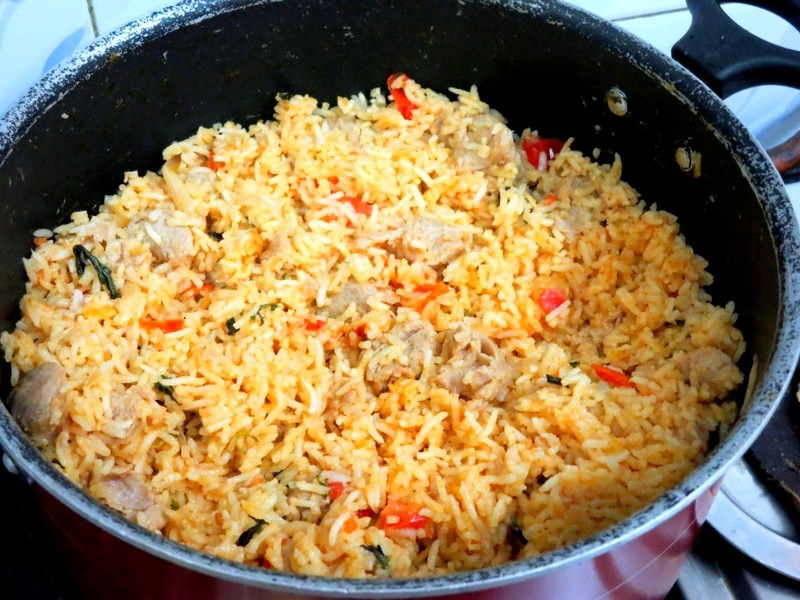 After 5 mins, add the saffron mixture on the rice and don’t stir. 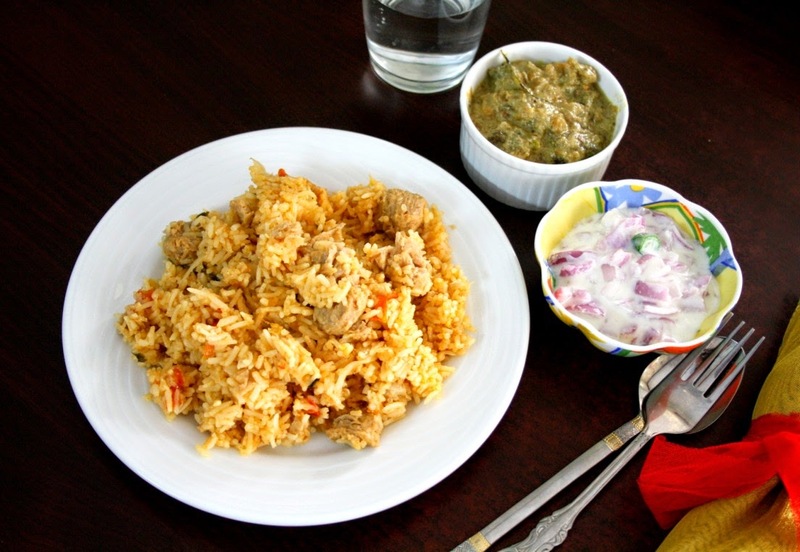 Biryani and chutney both are simply inviting me, fantastic and flavourful dishes definitely. kids surely love to get drenched!!! I am sure they also have it in their memory as a fav place!! 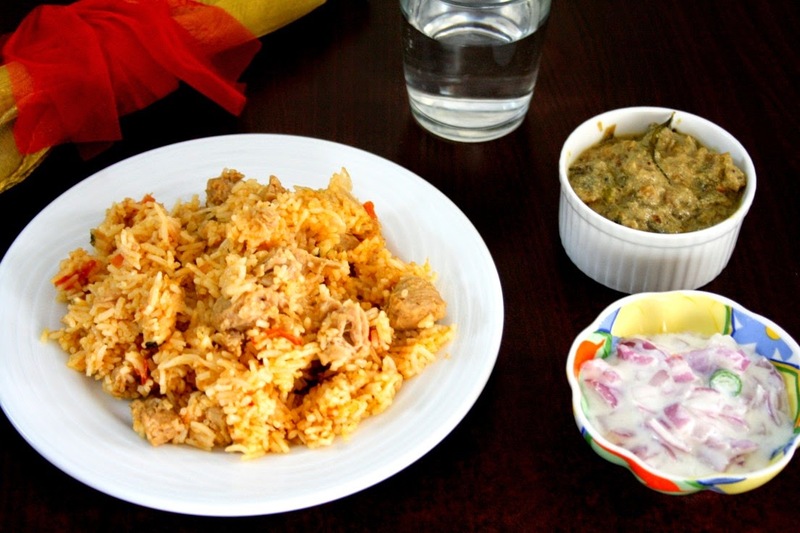 Biriyani and the chutney are looking so delicious!! 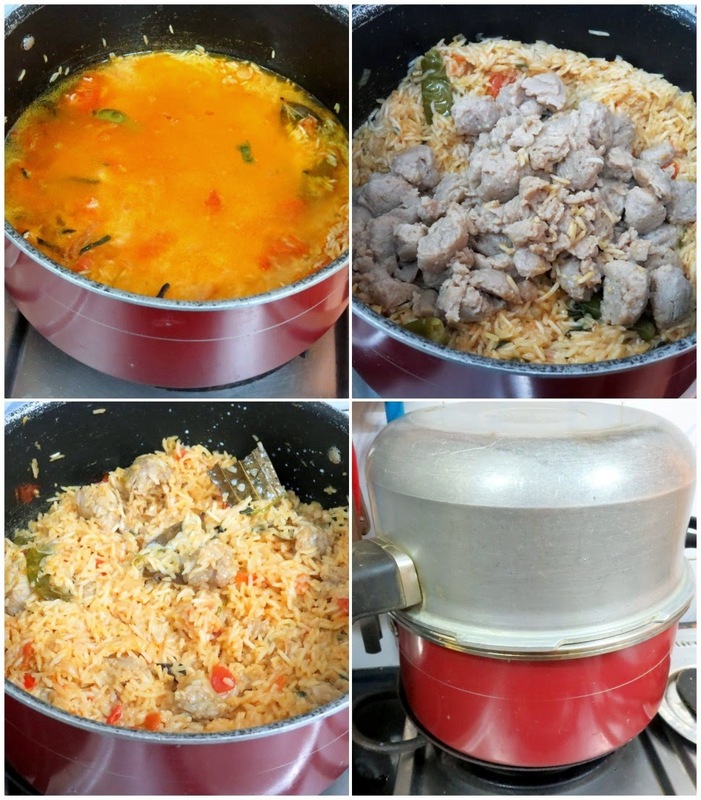 I was so lost on Pondi until I met a friend the book you used was an option but I could not finalise any dish from it as it all seemed to be overlapping with tamilnadu…this is my fav biryani served at our canteen..
looks very yumm and love it.. The addition of coconut milk makes the chutney different than our versions, right? 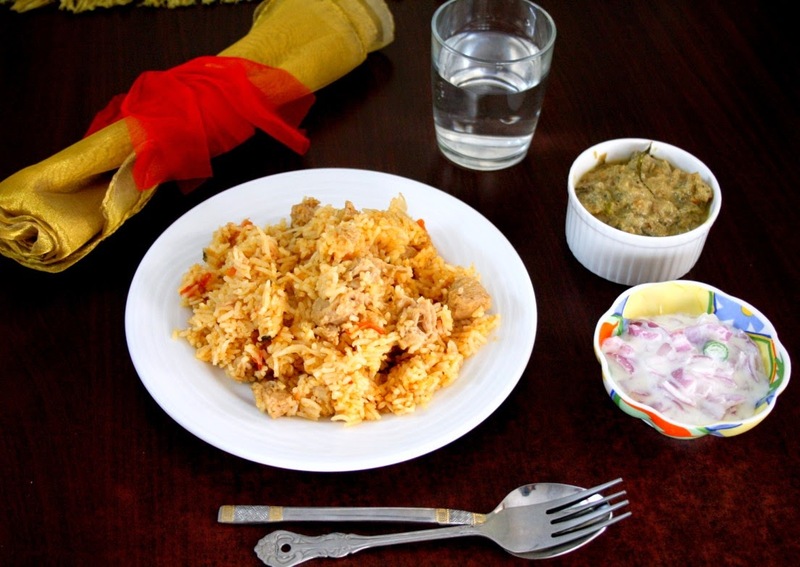 That soy chunks pulao is nutritious and yummy. Both dishes look really nice. Coconut milk and eggplant is an interesting combination. Valli, you have tempted me to try this combo really really soon. You know my love for eggplant and my new foud love for biryanis — this combo is sure to be hit in my household. Will be trying this. Milk in Chutney is very new. Though I don't make eggplant chutney, my mom makes it. I can give her this idea. Bookmarking this one Valli. Love it absolutely. I got that book just to cook for BM and could not find anything suitable and finally made something from an online source! 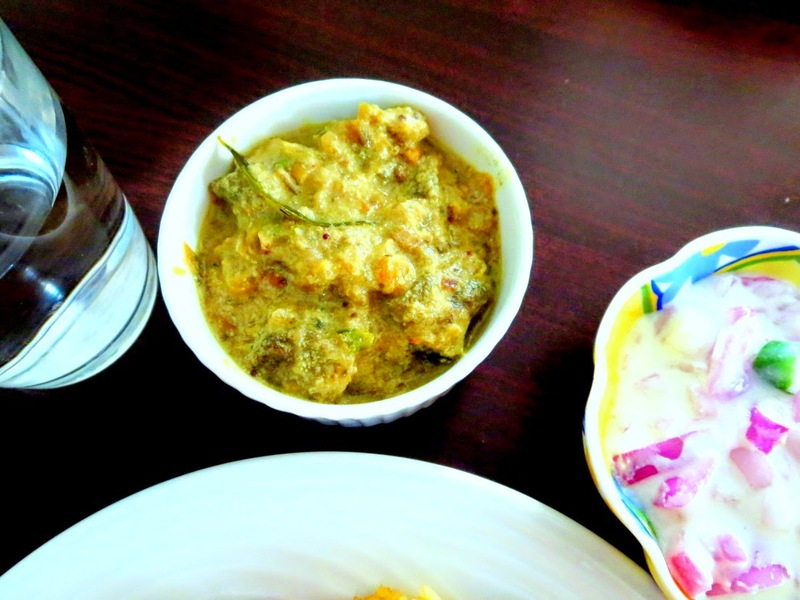 The brinjal chutney sounds different and delicious.. Loved reading your naration of Pondi and the travel to Pondi from Chennai. Even I found addition of coconut milk to pachadi quite strange or rather unusual. Both the biryani and pachadi look delicious. I am glad you found recipes that you would repeat again. 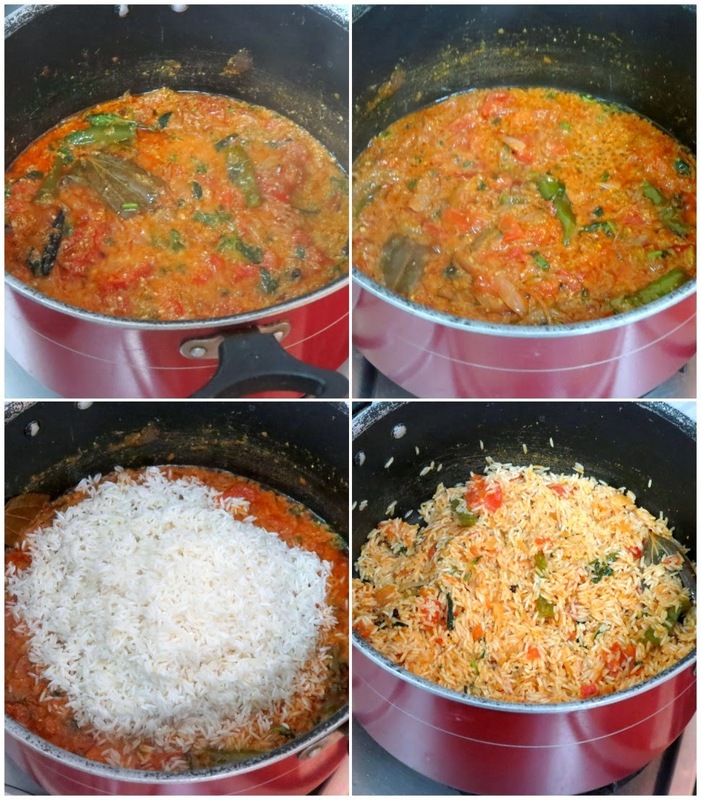 Love that brinjal chutney and soy biriyani looks tempting too!!! 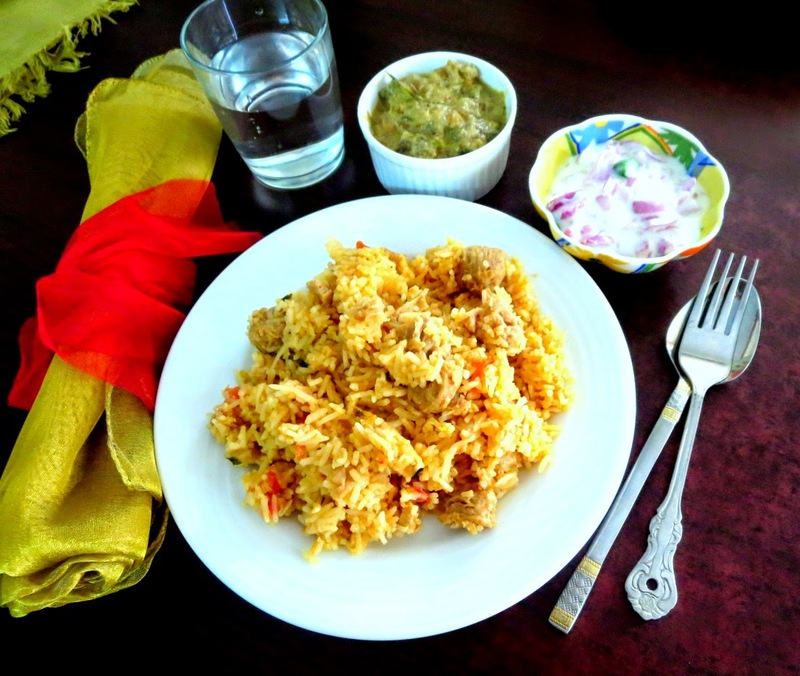 Soya biryani looks super tatsty and with brinjal chutney it must be wonderful ..